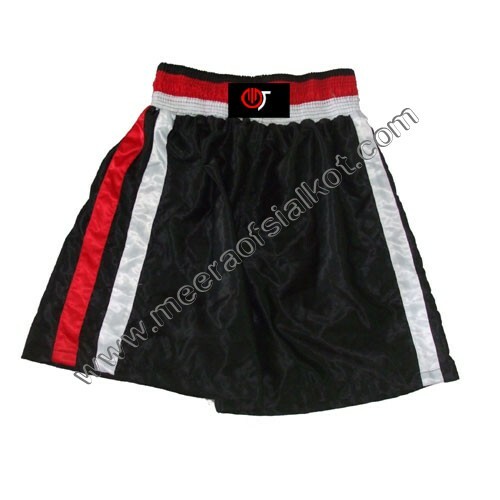 We have earned huge recognition in the market as foremost Boxing Trunks Manufacturers, Wholesale Suppliers and Exporters based in Pakistan. 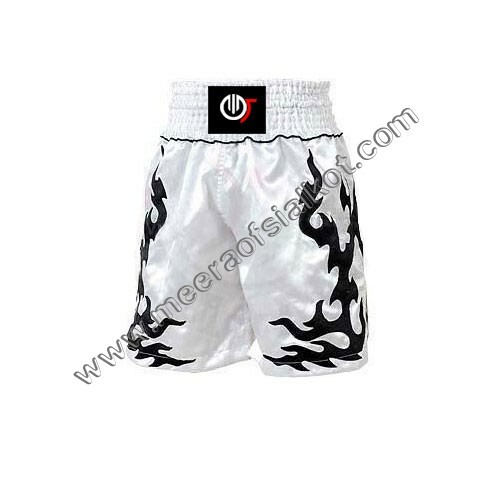 These are specially manufactured collections which are perfect to wear for players during the boxing game. 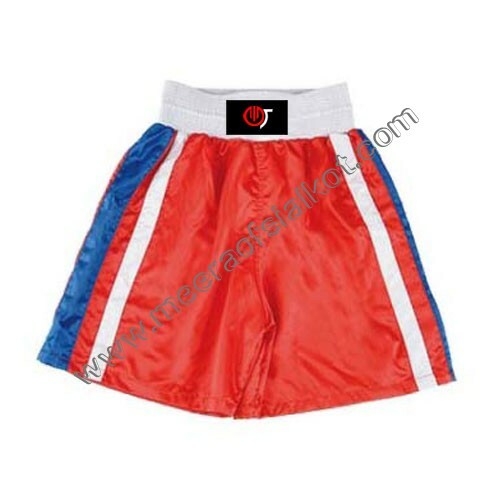 Our competent professionals have developed our collections while keeping the suggestions of ex-players in mind. Banking on their knowledge, we have created collections so as to meet the requirements of the market in a best possible manner. Our product range is available in all standard sizes. 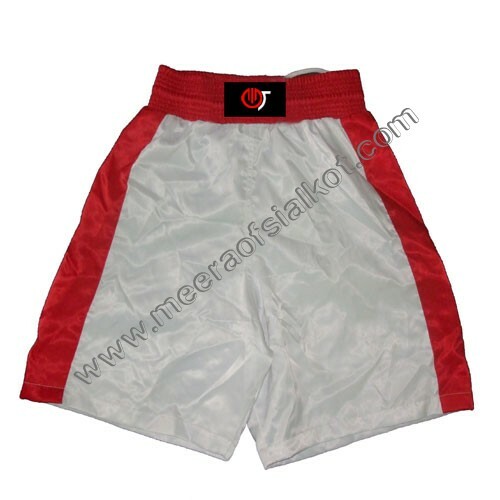 We have used brilliant quality fabric while manufacturing our product. Moreover, our tailoring unit has used state of the art machinery during processing so as to furnish our product with perfect finishing. We have also tested our product for quality on various scales to ensure that you get the best quality product from our side. 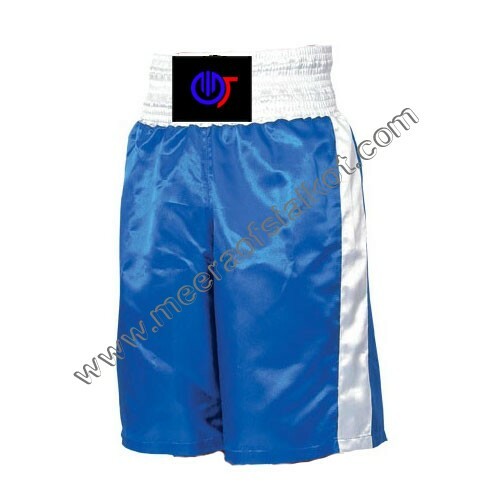 As noteworthy Boxing Trunks Wholesale Suppliers and Exporters, we ensure timely delivery of your consignment.